The NRF, Retail’s Big Show, is fast approaching. We’re excited for the show, and to share that excitement with you, we’ve established a list of five things we are looking forward to at the show. What it is: Using big data and quantitative systems to analyze what your customers are buying, when, and in what stores/regions, and to translate that data into business intelligence that helps buyers and planners work smart and buy right. Why it matters: This is a vital part of pre-buying, understanding what your customers want and how much your store can sell. 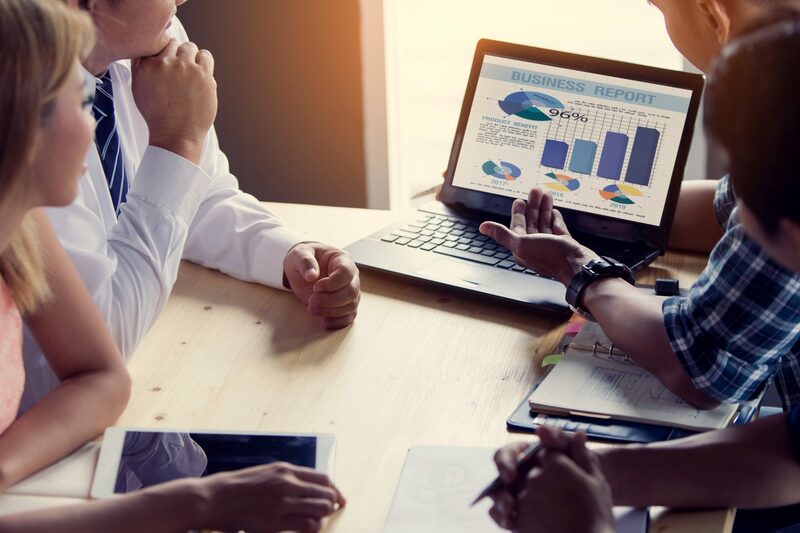 By leveraging your data to determine what your customers are willing to pay full for is a better way to plan and make profitable buying decisions. 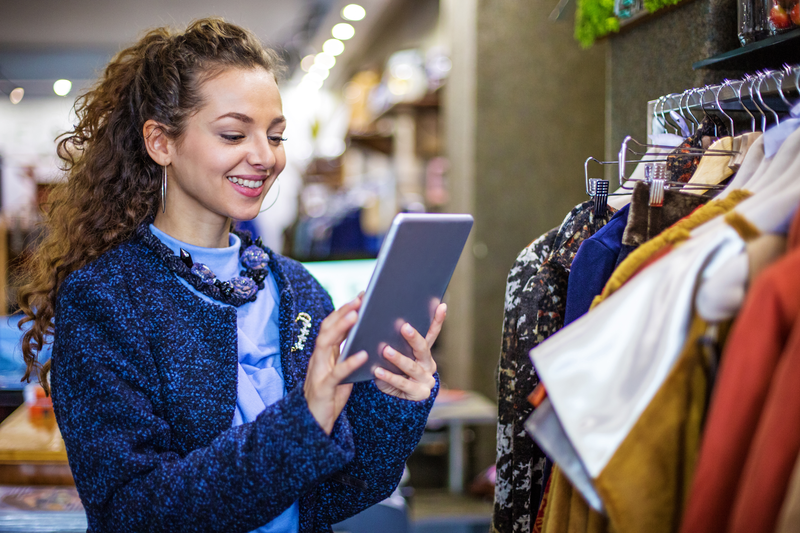 Buy planners benefit from having the right product mix and having fewer markdowns and unsold inventory; customers benefit because the items they want are available to buy, giving them a better, more personalized shopping experience. 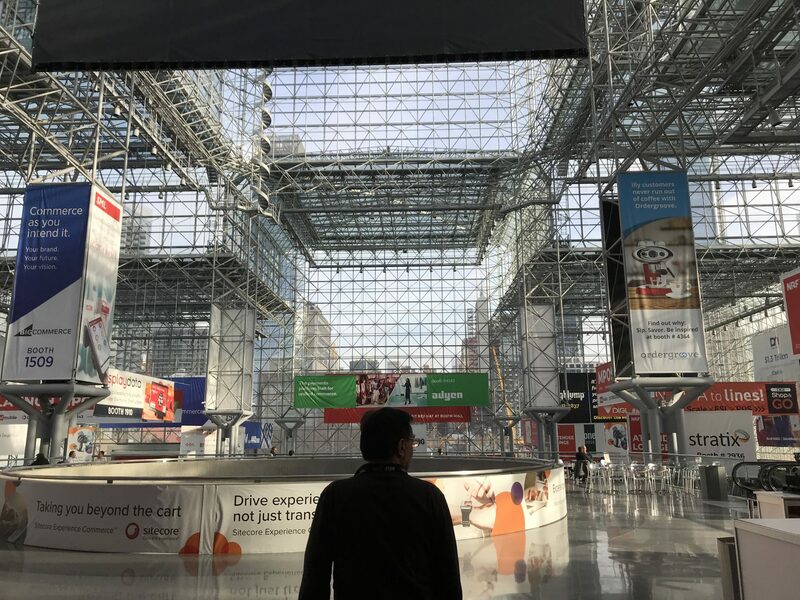 What to look for at NRF 2019: Join the conversation about AmazonGo, Amazon’s new app-based shopping experience, where shoppers visit a physical store, check in to via the Amazon GO App, and can “check out” without visiting a physical cashier. Amazon is testing the technology in six stores, with three more coming soon. In addition, be sure to visit daVinci at Booth 4763; we’ll have dedicated workshops on Buying Right with Artificial Intelligence, a practical guide on how you can leverage the data captured to make better buying decisions. What it is: More and more retailers are offering a dedicated members-only section within their online stores, where members receive special offers and discounts with their membership fee. Amazon Prime is the most well-known and large-scale example, but smaller stores and start-ups are disrupting the market with this new model. 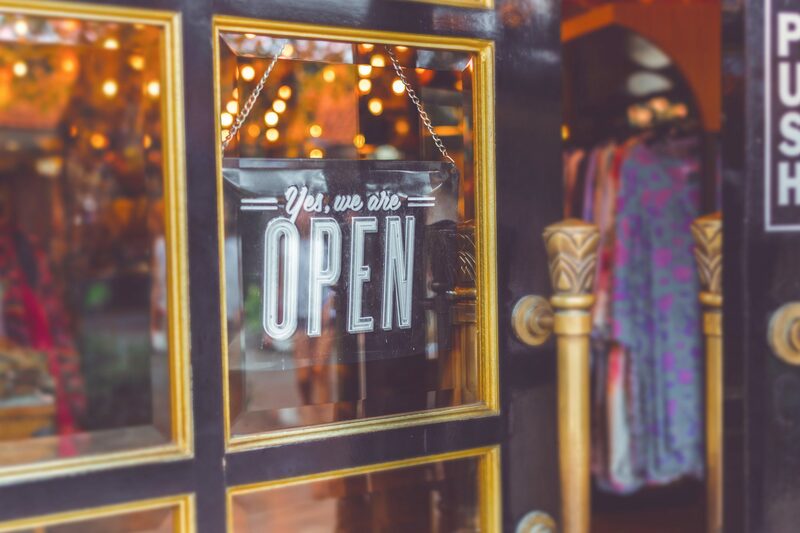 Why it matters: Retailers now can build a much richer customer profile and get deeper data insights from their customers on purchasing habits, which can be used to create more targeted styles and personalized offers and shopping experiences. For digital natives, that profile data is critical in helping to determine what your customer base wants and expects and what price they’re willing to buy at and will help your merchandising team make decisions as you scale up to pop-up locations and stores. What to look for at NRF 2019: Shopify has introduced its Bold Memberships add-on to help online retailers get membership programs up and running quickly and effectively on their e-commerce sites. Another one to look out for: Jetblack, from Walmart, a $50/month service that allows members to interact and shop with personal shoppers via text message. The solution is currently being tested in New York. In addition, be sure to visit daVinci at Booth 4763; we’ll have dedicated workshops on Buying Right with for e-Commerce Natives, a practical guide on how you can leverage the data captured to create buy plans by customer loyalty. What it is: Augmented reality solution is offer retailers the opportunity to create “virtual changing rooms,” where online shoppers can “try on” items or see how they look before buying. Why it matters: One of the biggest pain points for online shoppers is that they can’t see try on an item and see what it looks like before buying. Using augmented reality application on their mobile devices shoppers now have a better idea of what look and style meets their needs, and can have confidence in their purchase before hitting the “buy” button. The data captured by AR devices used by customers can in turn be translated by digital platforms like the Buy Management System, to help buy planners with their buying and pricing decisions based on customer-driven user selection and style preference. It puts being customer centric first above all, by catering to the needs of the shopper and enhancing the shopping experience and bottom line. 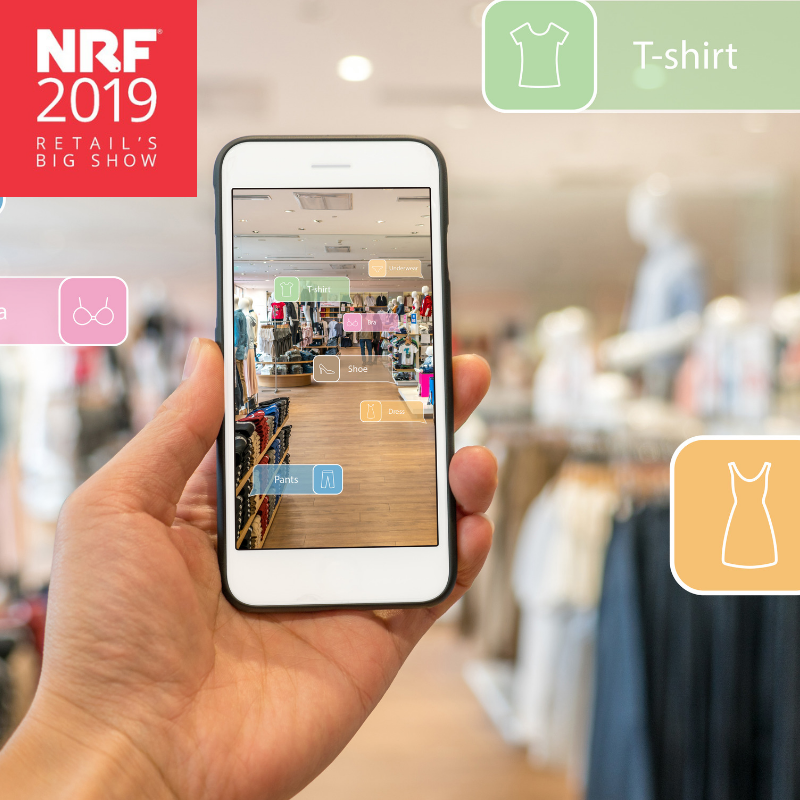 What to look for at NRF 2019: Facebook has been a leader in the AR space for retail shoppers; look for retailers using Facebook’s augmented reality ads. In addition, a number of augmented reality vendors will be in attendance, including Aamsco Lighting, Vyu and Slyce. What it is: Retailers are engaging with social media influencers more directly, offering influencers incentives to be unofficial spokespeople for their brands. Marketers are dedicating more and more of their budgets to these endorsements, and they’re seeing results in increased coverage, web traffic and revenue. Why it matters: Social media influencers are being authentic amongst their audience, and an endorsement or recommendation from an influencer can have a direct impact on awareness and sales. The millennial-and-younger crowd, specifically, is more receptive to ads from influencers rather than from brands directly. By mining data from how buyers respond to influencer posts on social media channels such as Instagram, you can even help predict future trends, such as how well a design or style will do, and adjust your future buying plans accordingly. 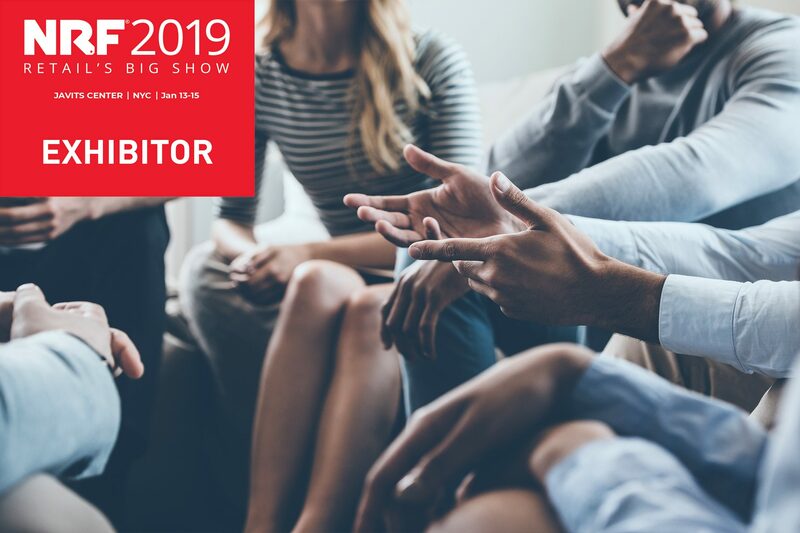 What to look for at NRF 2019: There are several technology solutions available to help you manage and track your engagement with influencers, including tracking ROI. Look out for Buzzsumo, Yuser and Traackr. What it is: While blockchain is commonly associated with cryptocurrencies like Bitcoin, it’s potential reaches well beyond that. As a highly secure and transparent transaction recordkeeping solution, or distributed digital ledger, Blockchain could provide real-time visibility across every step of the supply chain. Why it matters: Modern supply chains are complex — and notorious for their lack of transparency. Blockchain would allow for everyone in the supply chain to track the whereabouts and status of every item shipped, tracking delays and concerns back the source, improving efficiency and transparency throughout the lifecycle from design and production to shipping right to your front door. What to look for at NRF 2019: In 2016, IBM helped Walmart establish a blockchain-based supply chain to track the movement of pork across China, in order to help prevent breakdowns and delays that could lead to spoiled product. Look for the latest on how IBM is using ERC20 smart contracts based on the Ethereum blockchain, and how IBM’s TradeLens blockchain supply chain solution is helping organizations establish trust and visibility throughout their supply chains. While a great recommendation from an influencer and the latest tech might help increase your “wow” factor, if you don’t have the right product available, you’ll only end up with disappointed customers. That’s why at daVinci, we stress the importance of building a good foundation, with merchandise financial planning and assortment planning, first. Our Buy Management System helps retailers reduce manual tasks like reporting and purchase orders, replacing them with more efficient automated best practices, and adds a centralized database that houses all of your buying information and keeps it updated in real-time. This allows your people to focus on what they do best: Buying right. Be sure to visit us at Booth 4763, or book a meeting today, to meet the daVinci team and talk more about the trends we are witnessing, we will be hosting workshops on these trends and live demos of our Buy Management System in action and learn how it can help you buy smarter and faster. Buyers who use daVinci have access to features Excel users can only dream of. Check out our infographic to see what your life could be like.